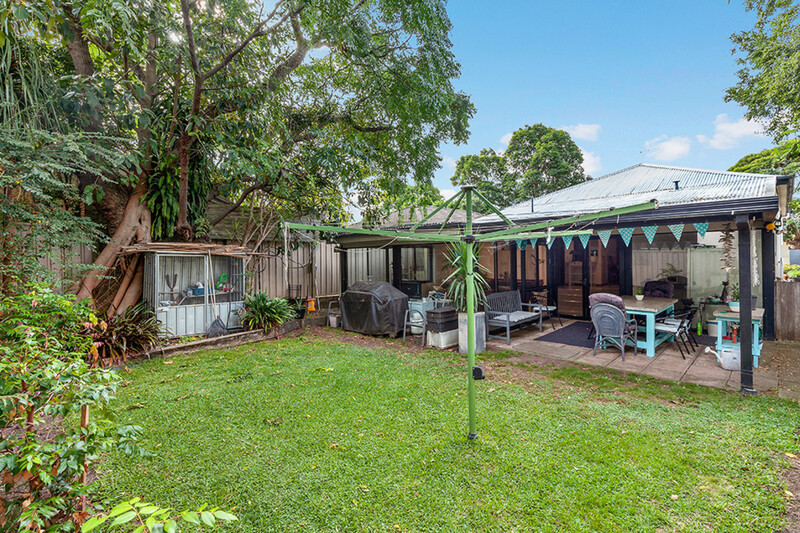 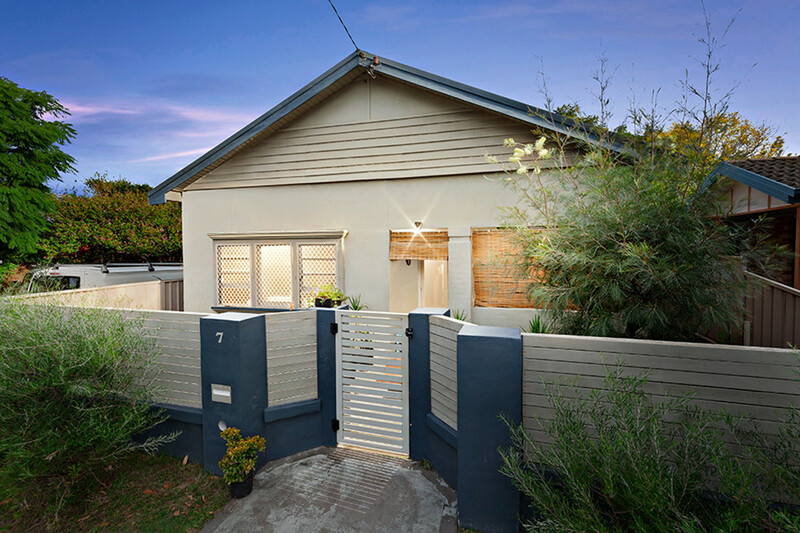 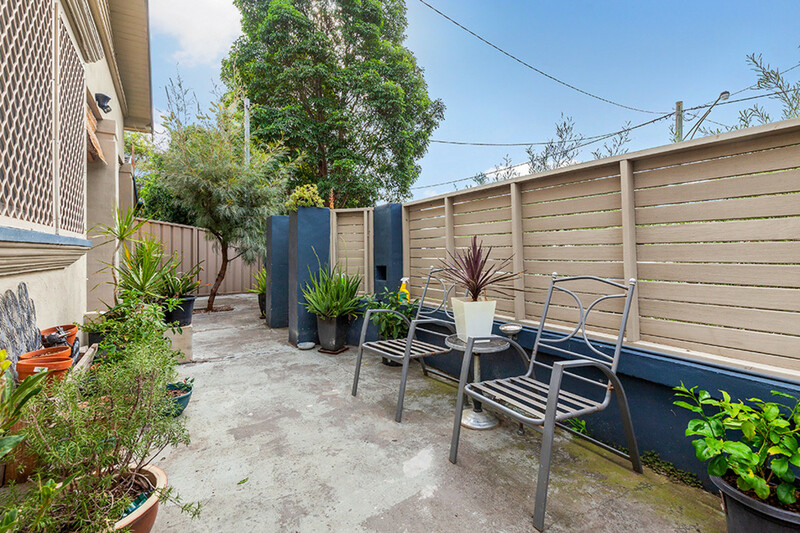 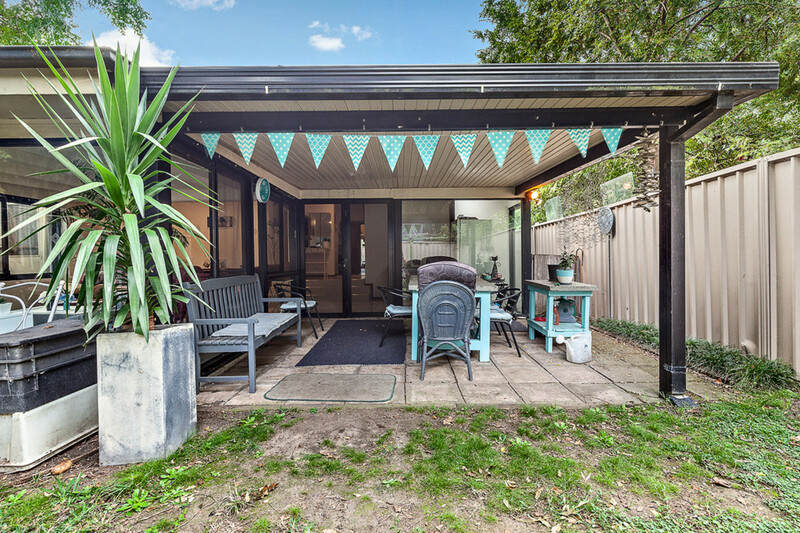 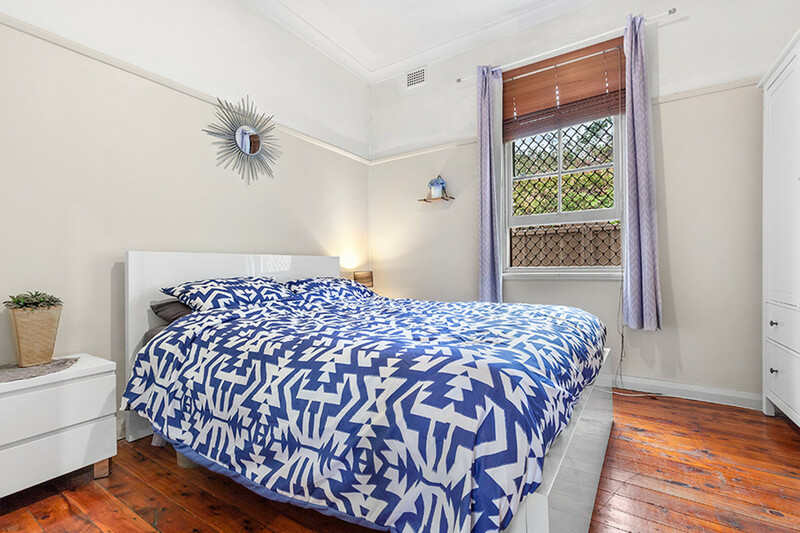 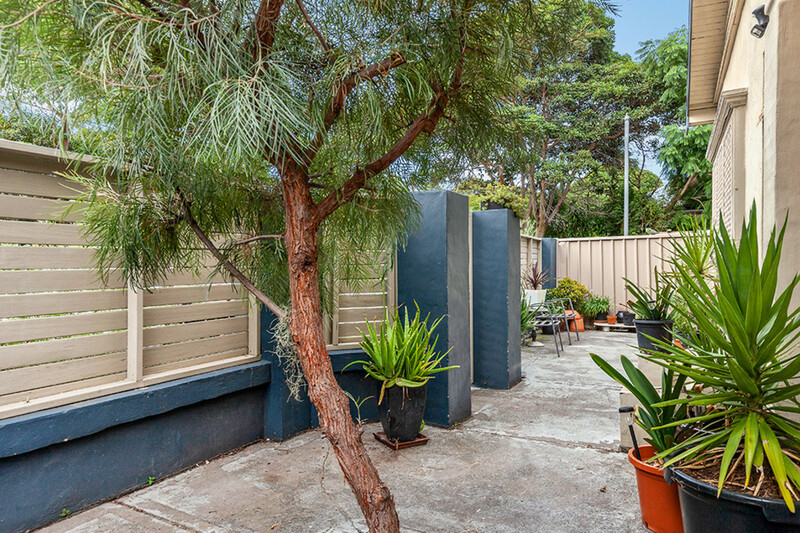 Set on wide, quiet and leafy Hewison Street, a short walk to the increasing number of cafes in Tighes Hill, this property is ideally placed to let you enjoy all that ever popular Tighes Hill has to offer. 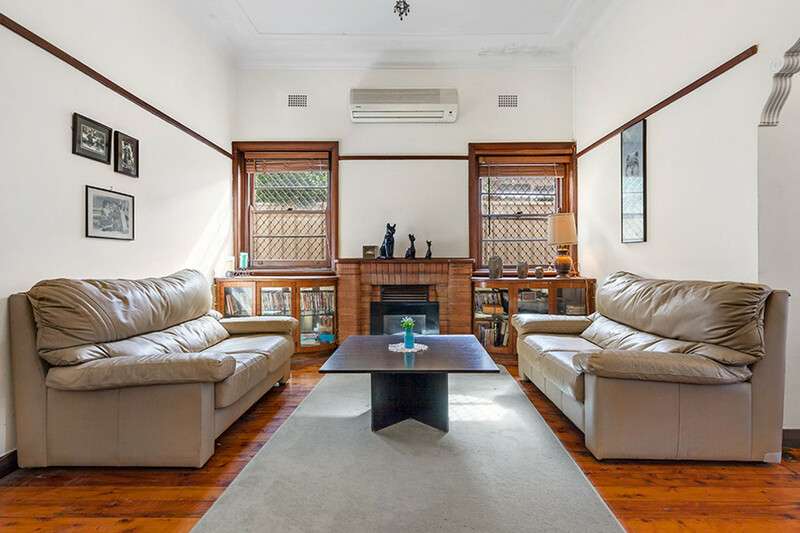 After stepping on to the front porch, which includes a sitting area and through the double front doors, you’ll be surprised at the proportions of this delightful property that are not immediately evident from the street. 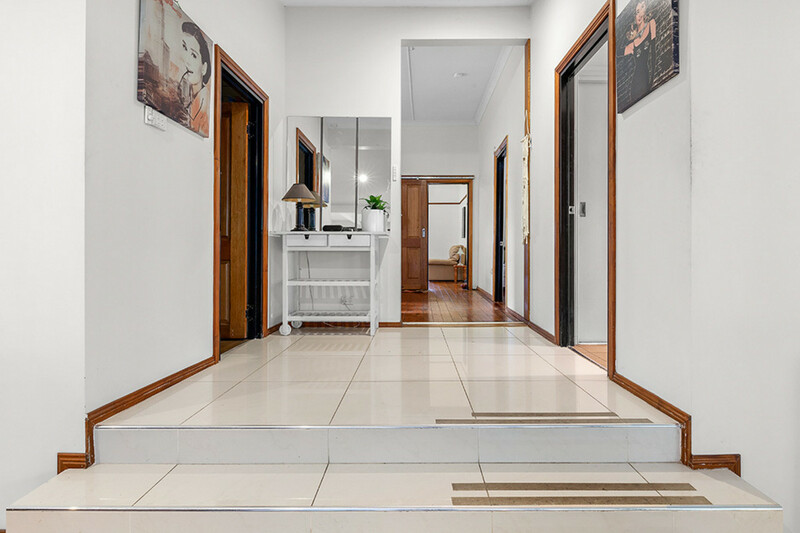 Through the front door you walk directly into the formal lounge, displaying period features, high ceilings that are continued throughout the most of the house, a gas fireplace and A/C. 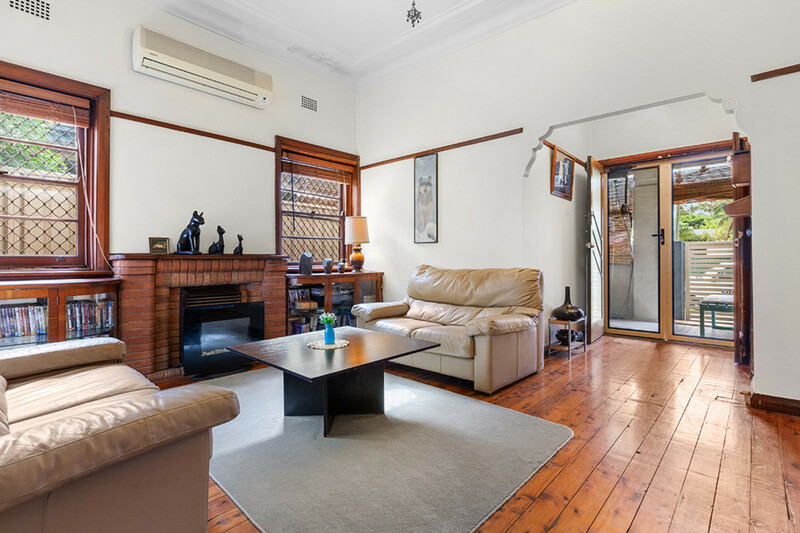 Off the entry and lounge room are two of three bedrooms, with the third coming off the kitchen. 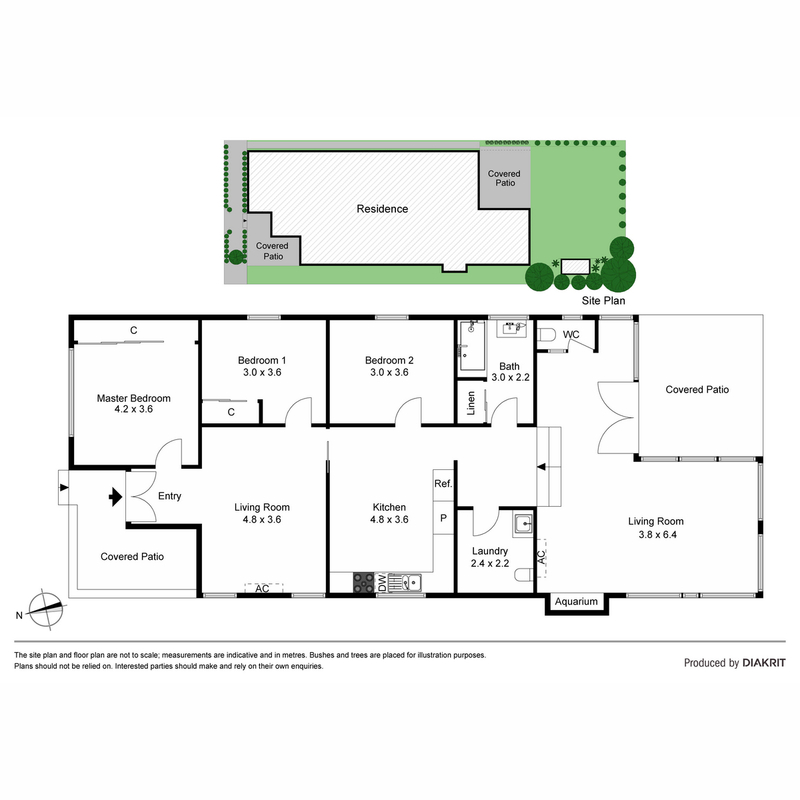 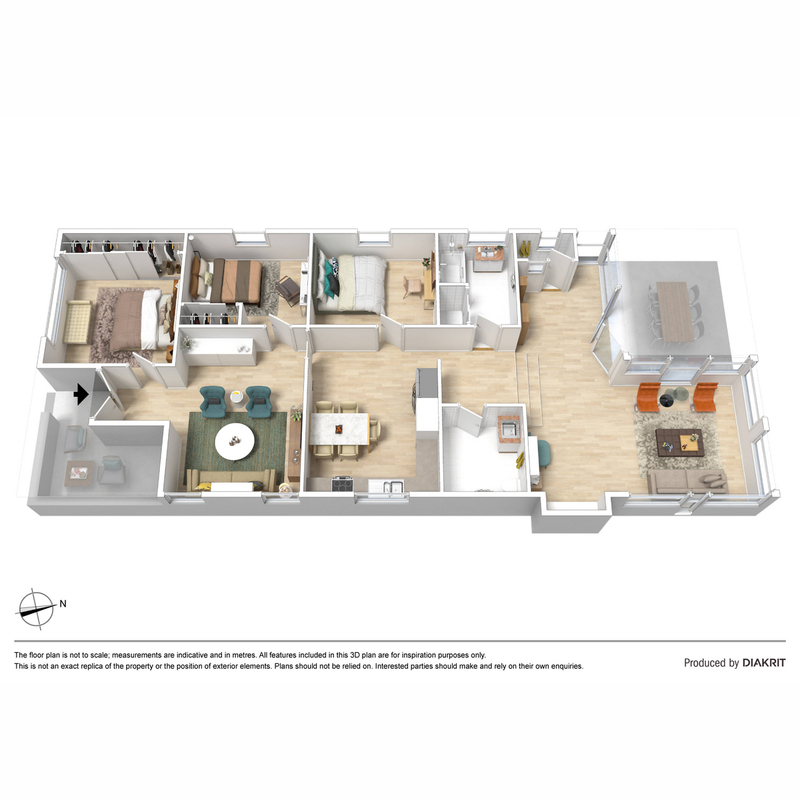 All bedrooms are of good proportion, two with built ins, with the master being particularly large. 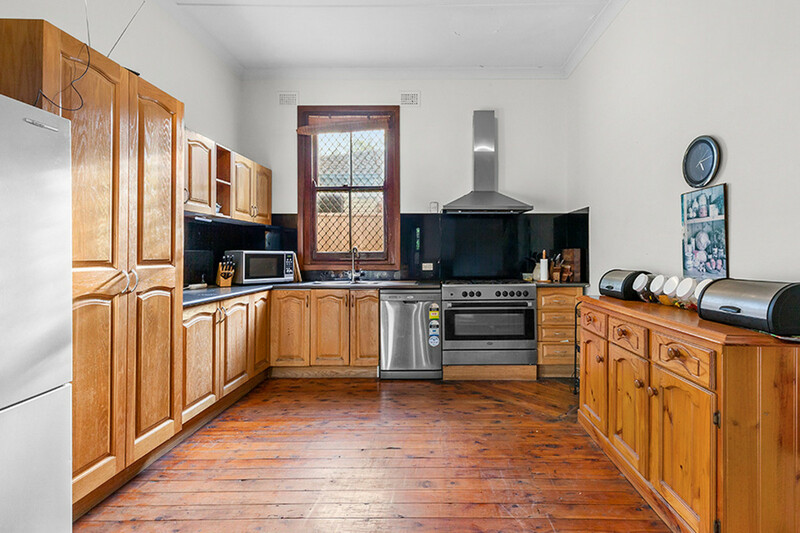 Through the lounge room you enter the large eat-in kitchen, featuring stainless steel appliances and polished floor boards that are continued through the main part of the house. 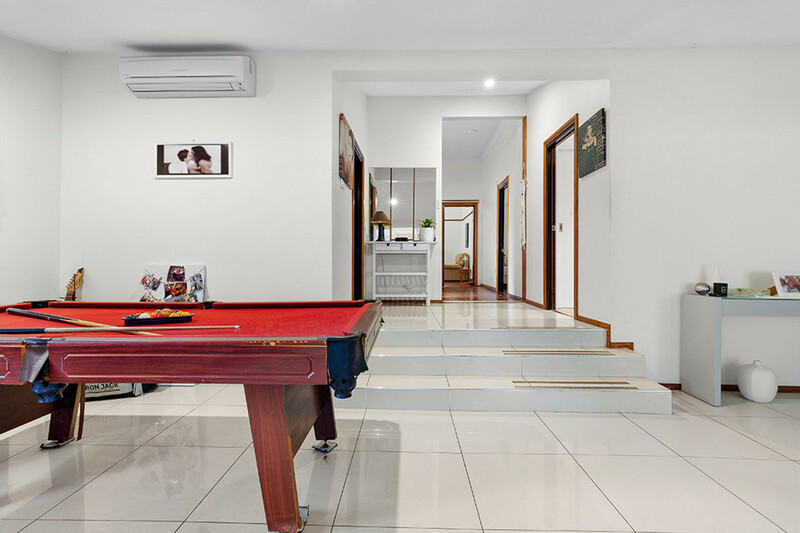 From the kitchen you step down onto a modern extensions that features an entertainment area, and second living space, complete with an in-built fish tank! 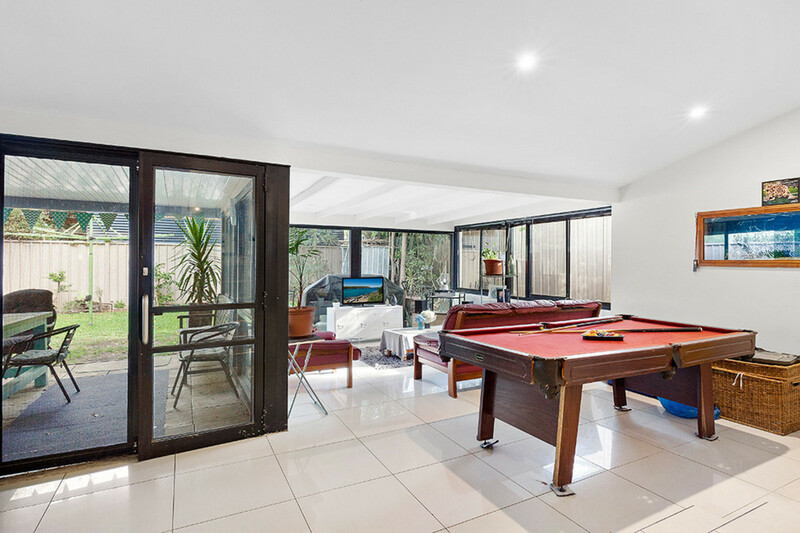 This multi-functional space could be used for many purposes, and with floor to ceiling windows and glass doors, you look straight onto the back yard. 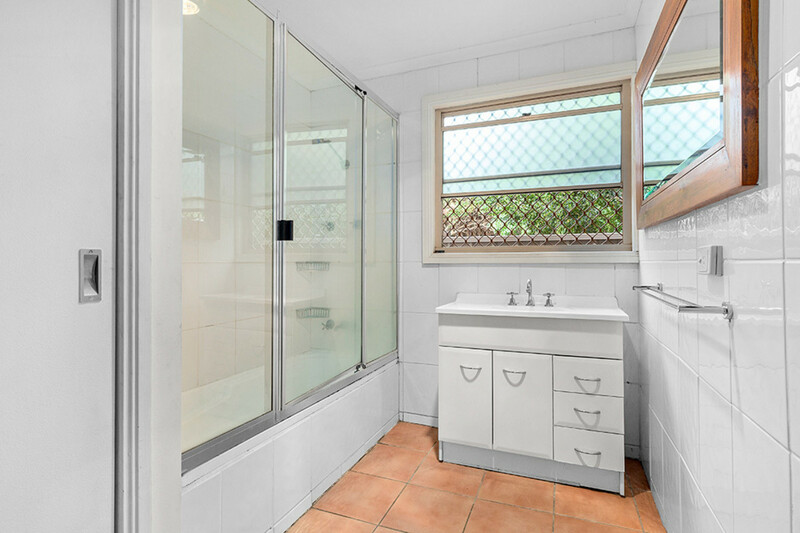 Adjacent to, and off the entertainment area is a bathroom with linen press, a laundry with a separate toilet, and separate toilet. 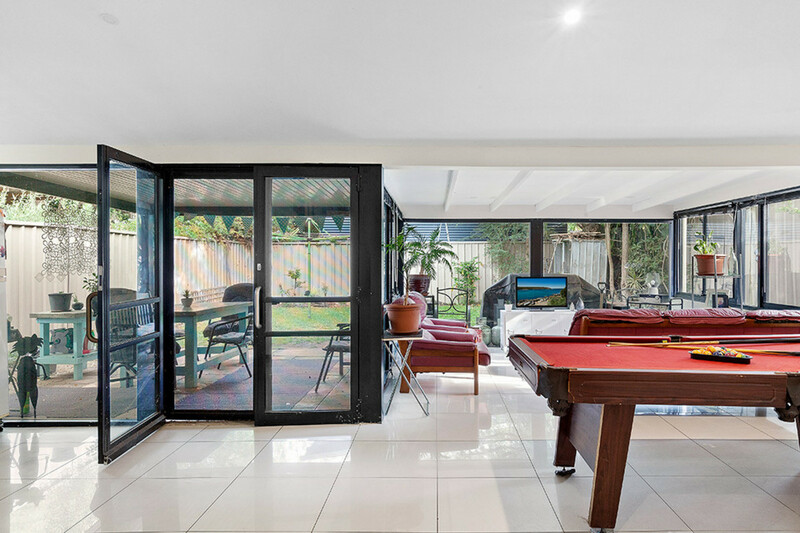 From the entertainment area, you walk through the glass doors, onto the covered and paved alfresco area, and then into the easy to maintain and leafy backyard. 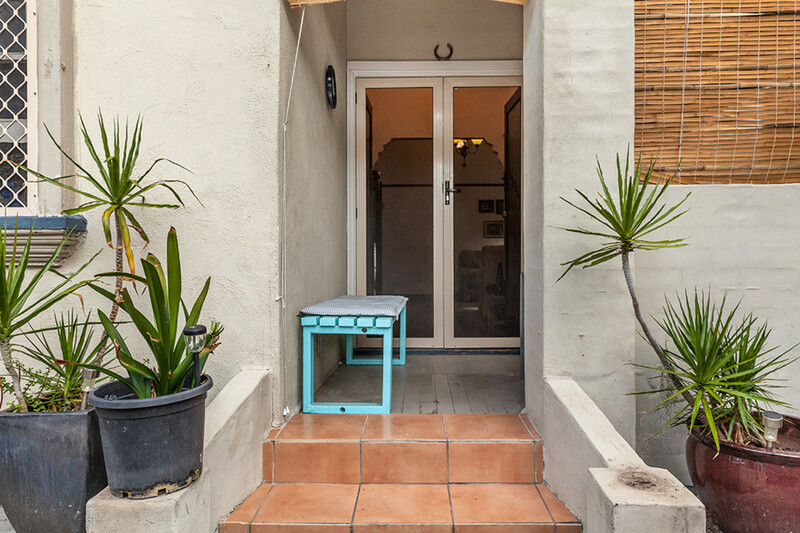 You’ll be more than surprised by what you find behind the front door of this delightful property, so call to arrangement a viewing today.